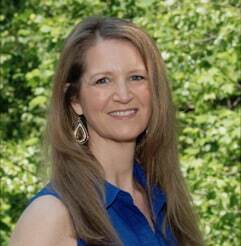 Hi, I’m Kelly Wilhite, a Functional Nutrition and Wellness Coach. I can help you whether you want to gain more energy, lose weight, or have a healthier lifestyle and I especially provide hope and relief for those suffering with chronic conditions such as autoimmune disease. 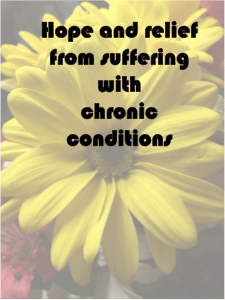 If you suffer with a chronic condition(s), you likely have had many give up on you or just treat your symptoms without long-term success. No matter what your health and wellness goals are, my expertise is to do the detective work to address the root causes of your conditions. I am driven to help you thrive in your wellness and achieve optimal health. When you have time, feel free to go to My Story to learn more about me and schedule a free consultation to learn how I can help you. nutrition solutions right to your inbox.